For the past decades, martial arts has undoubtedly inspired some of the world’s finest filmmakers. 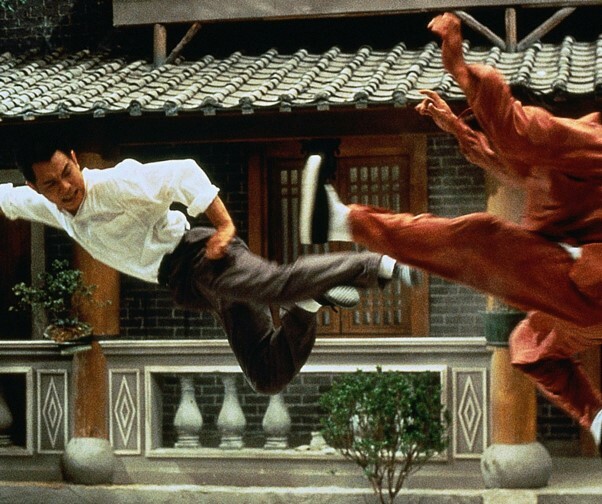 Nowadays, martial arts has become a part of action films’ culture, and it is almost impossible to find one that does not include martial-arts-inspired fight scenes. For every great martial arts film, there is a whole lot more that many of us would consider as a cinematic disaster. We can all agree that it takes a lot more than a couple of awesome martial arts moves to make a film worth watching. As a martial artist myself, I thoroughly enjoy the kind of movies that does not only make my adrenaline rush to the top of my head but is also combined with a fine storyline that makes it worth the down time between punches and roundhouse kicks. So, here are my top 10 favorite martial arts movies of all time. Take a break from your martial arts training and plan yourself an action-packed movie-marathon weekend! 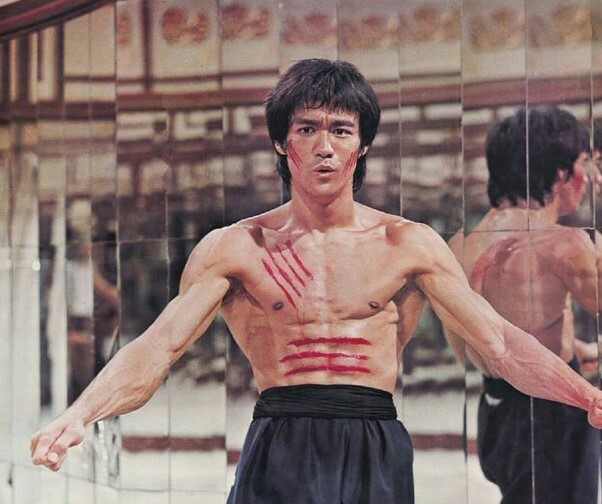 If there is one reason why 1970’s is the big break of the Martial Arts genre, that reason is Bruce Lee. Being the world’s first Asian international superstar, Bruce Lee has successfully broken through Hollywood’s racial barriers with his awe-inspiring Kung Fu ability. 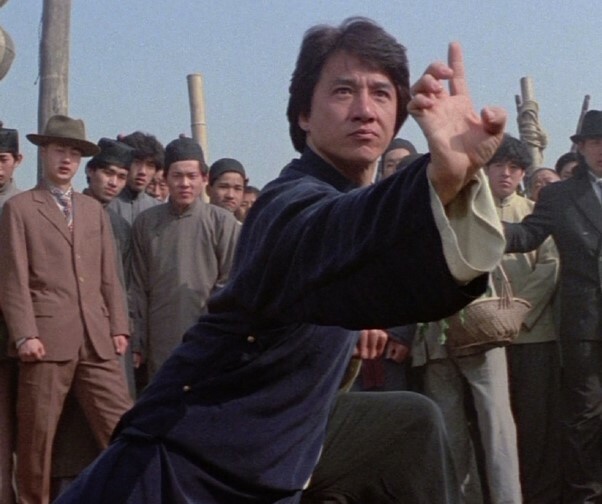 Fist of Fury is one of Lee’s most notable works that also plays a significant role as a stepping stone for a number of other popular martial arts movies such as Jackie Chan, Jet Li, and Donnie Yen. Following the huge success, the 102 minutes film about a young lad who was seeking vengeance for the death of his teacher was then remade as Fist of Legend and TV series Fist of Fury: Sworn Revenge starring Donnie Yen who plays Lee’s character in the film. Inspired by the life of Huo Yuan Jia, Fearless captures the story of a Chinese martial artist and co-founder of Chin Woo Athletic Association. Huo gained his fame through the winning of a match against foreign fighters during the western imperialism in China. Fearless is a story about a journey to self-discovery through perseverance which is often colored with tragedy. It is believed to be one of Jet Li’s best performances where he successfully captivated the audiences through the beauty of Wushu. I would recommend to watch the Director’s cut featuring a special cameo by Malaysian ‘Bond Girl’ Michelle Yeoh and a deleted fight scene with Muay Thai Boxer. The 106 minutes film has successfully cemented Donnie Yen’s place as one of the most influential actors in the world of Martial Arts Cinema. Ip Man is the first – and so far the most enchanting — film in the hit Hong Kong martial arts franchise. Based on the real life story of Wing Chun Grand Master and the teacher of Bruce Lee himself, Ip Man takes you back to China during the Japanese invasion in the 1930s. With the combination of excellent fight scenes and great cinematography, topped with the perfect portrayal of the legend, it is undeniable that Ip Man is Donnie Yen’s masterpiece – one he will be remembered of. Despite of being a sequel to Drunken Master (1978), the success of The Legend of The Drunken Master has surpassed its predecessor. It has got everything that the original had, and even more! To make it even better, did you know that there were no stuntmen, wires, or CGI involved in the making of this film? Jackie Chan plays the main character Wong Fei Hung who was caught between his pacifist father’s wishes and his own conscience to stop the foreigners from stealing precious artifacts. 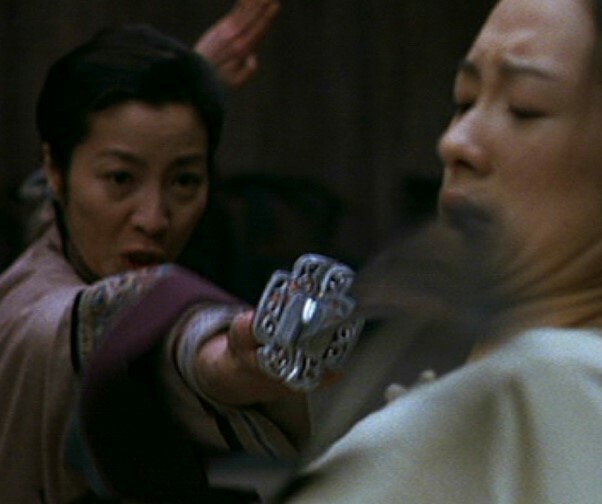 Apart from Chan, the film also highlights the hilarious performance of Anita Mui who plays Wong’s mother. If you enjoy watching films about spies and crime lords, you’ll definitely enjoy this one. Enter The Dragon, which is also co-written by Bruce Lee himself, is Lee’s final film appearance and was released 6 days after his death. Apart from Lee, the film featured all three of the famous “Dragon Brothers”: Jackie Chan, Biao Yuen, and Sammo Hung. Enter The Dragon was the first Chinese Martial Arts film to be produced by a major Hollywood studio, and in 2004 was selected for preservation in the National Film Registry. Just like The Legend of Drunken Master, The Raid 2 has again proven to us that the first does not necessarily have to be the best. While The Raid:Redemption gives me a ‘Die Hard’ kind of feeling, The Raid 2 is more like The Godfather.Compared to the first film, it has improved in all levels: storyline, sound, technicality, cinematography – the use of Red Camera that produced sharper images has successfully captured more natural and realistic fight scenes. If you are a fan of this genre, The Raid 2 will provide you with the satisfactory straight-to-the-point action. I simply can’t wait for The Raid 3! If there is one word to best describe the fight scenes in this film, it would be: intense – and even this is an understatement. Fist of Legend is a remake of Bruce Lee’s earlier film from 1972 and the unofficial sequel to Fearless.The martial arts sequences in this remake are smoother than in the most of Kung Fu films during that era, and it is non-arguable that Jet Li’s awe-inspiring moves makes a great contribution towards my judgment. Funny, refreshing, and at the same time inspiring. The comedy superstar Stephen Chow has successfully combined Kung Fu and comedy at just the right amount to create one of the most entertaining Martial Arts epics we can possibly enjoy. Just like most of Stephen Chow’s works, you’d be able to find some moral values in between the slapstick and satirical comedies which will make you laugh your teeth out. Starring Chow himself as Sing – the bumbling thief who aspires to be the toughest member of the notorious gangster hit squad ‘The Axe Gang’, Kung Fu Hustle has successfully set box-office records across Asia during its December 2004 release. Inspired by Bruce Lee, Jet Li, and Jackie Chan, Tony Jaa has created one of the best Martial Arts/Action movie of the decade. The film showcases Muay Thai, the most celebrated national martial arts of Tony Jaa’s land of origin, Thailand. Get ready to witness some of the most jaw-dropping kicks (literally) in this 108 minutes film. Crouching Tiger, Hidden Dragon is quite possibly one of the most popular and recognizable martial arts movies of all time. It is a story about vengeance, love, and journey to find the things those are precious to the heart. Directed by world-class director Ang Lee, Crouching Tiger, Hidden Dragon was a movie sensation, topping over USD 100 million, becoming the first foreign-language film to ever cross that mark at the time. The award winning film has beautifully portrayed Ang Lee’s interpretation of Wu Xia films with beautiful choreography and cinematography propelling the genre into mainstream Western audiences.